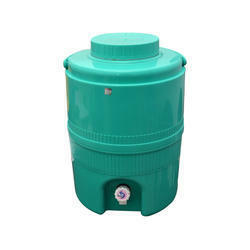 Pioneers in the industry, we offer insulated plastic water camper, pink water camper, plastic water camper, green water camper, blue water camper and pet water camper from India. Our present position in the industry is chiefly attributable to our specifically designed Insulated Plastic Water Camper. 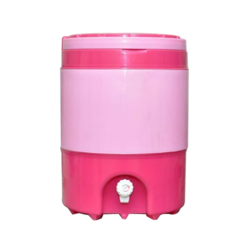 Justifying our position in the national market, we are engrossed in providing a finest class Pink Water Camper to the prestigious clients at very inexpensive price. 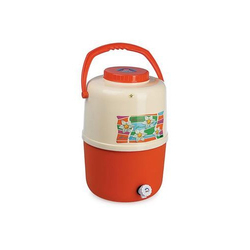 Being the foremost names of the industry, we are involved in providing an extensive range of Plastic Water Camper. Owing to high demand, our products are available in varied specifications. Being the foremost names of the industry, we are involved in providing an extensive range of Green Water Camper. Owing to high demand, our products are available in varied specifications. Being the foremost names of the industry, we are involved in providing an extensive range of Blue Water Camper. Owing to high demand, our products are available in varied specifications. Being the foremost names of the industry, we are involved in providing an extensive range of PET Water Camper. Owing to high demand, our products are available in varied specifications. 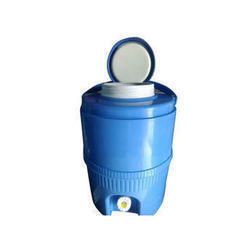 Being the foremost names of the industry, we are involved in providing an extensive range of Water Cooler Jug. Owing to high demand, our products are available in varied specifications. 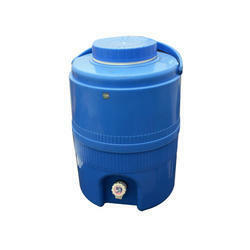 Being the foremost names of the industry, we are involved in providing an extensive range of Water Jars. Owing to high demand, our products are available in varied specifications. 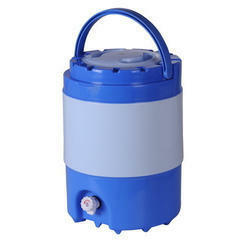 Being the foremost names of the industry, we are involved in providing an extensive range of Chilled Water Jug. Owing to high demand, our products are available in varied specifications.